GSD’s Out and About ! 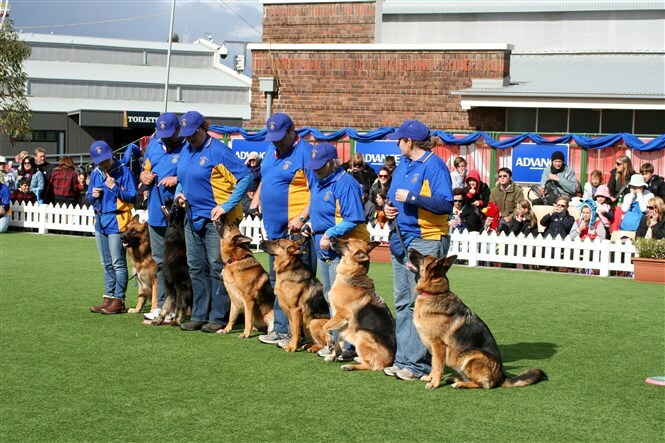 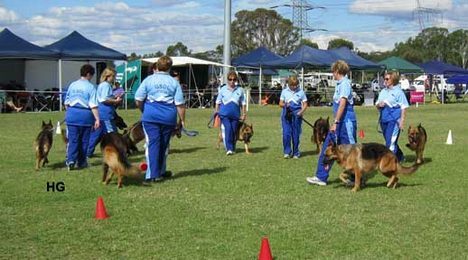 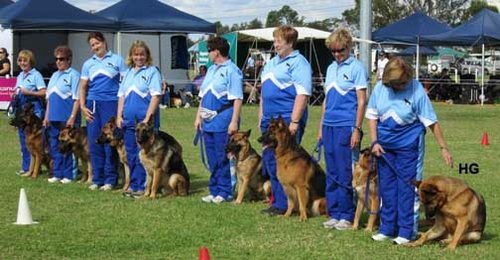 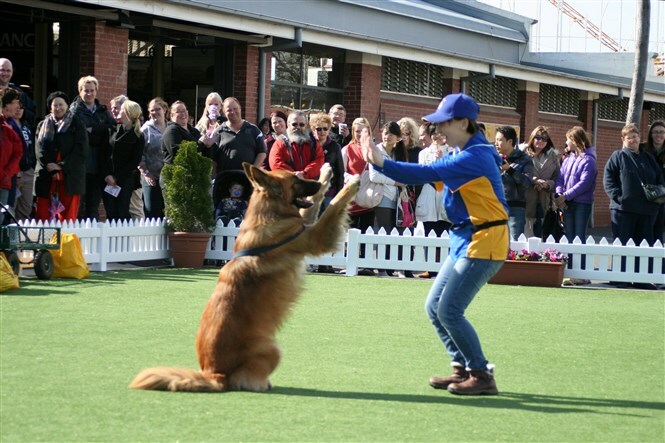 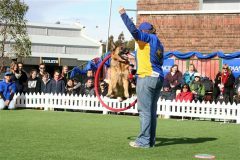 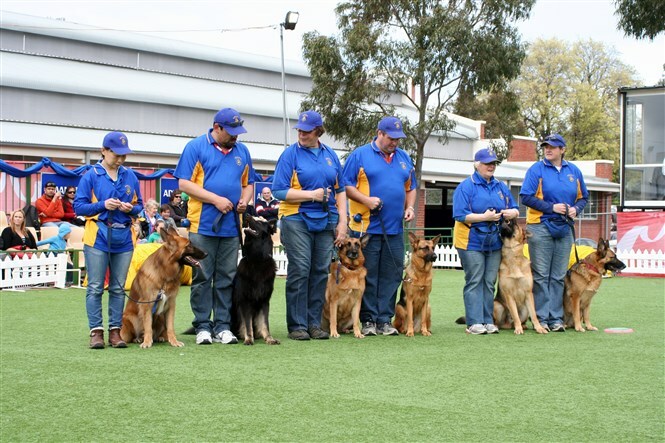 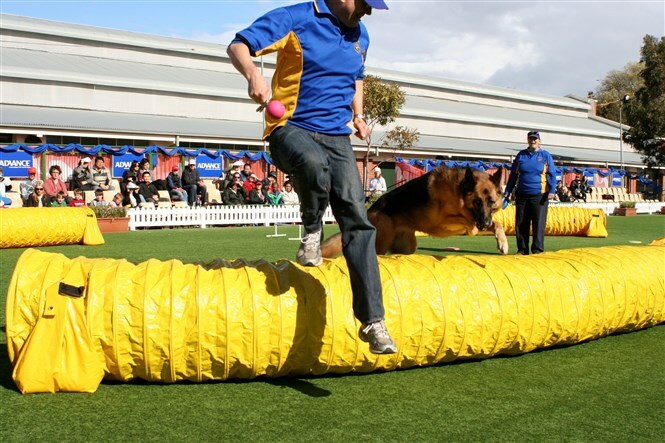 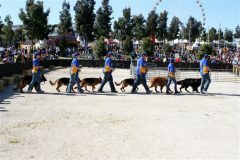 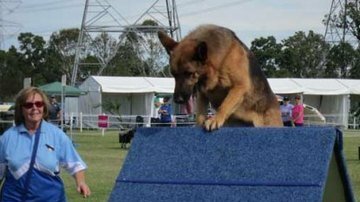 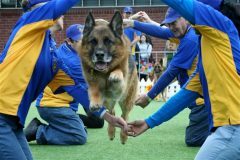 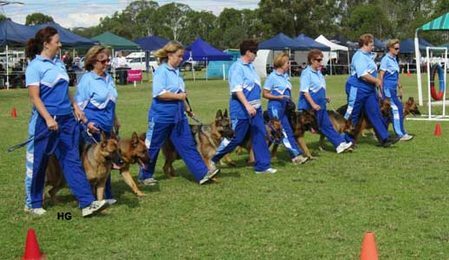 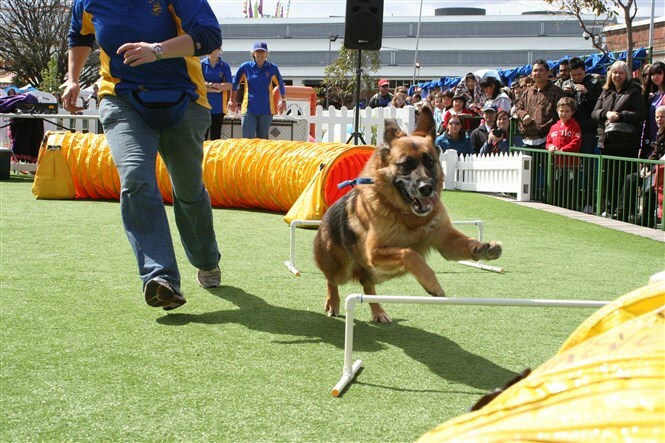 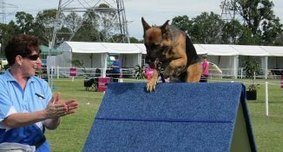 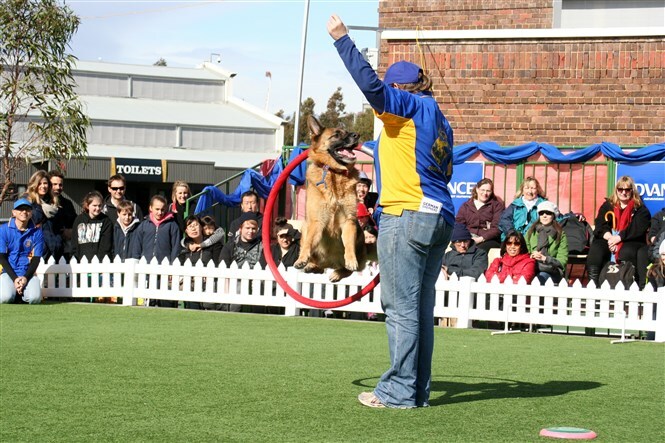 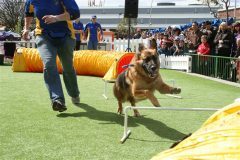 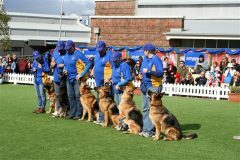 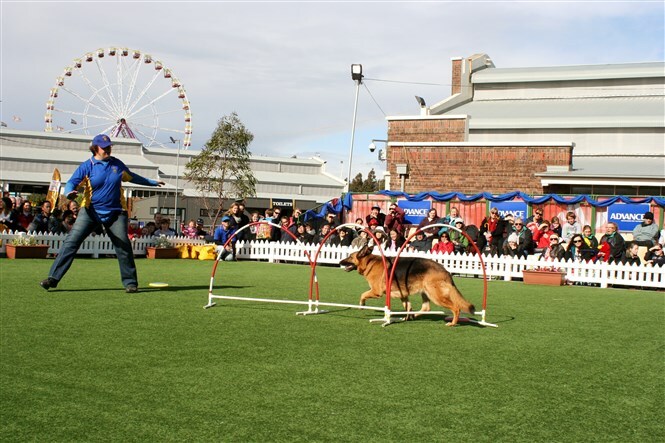 Several member clubs have demonstration teams who regularly attend public events for promotion of the German Shepherd Dog breed and for our clubs. 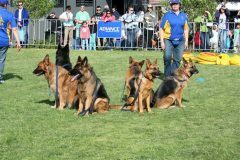 They perform general obedience, tricks, and display the activities that GSD’s excel at and can be involved in. 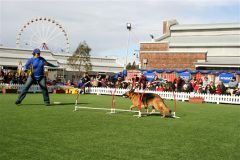 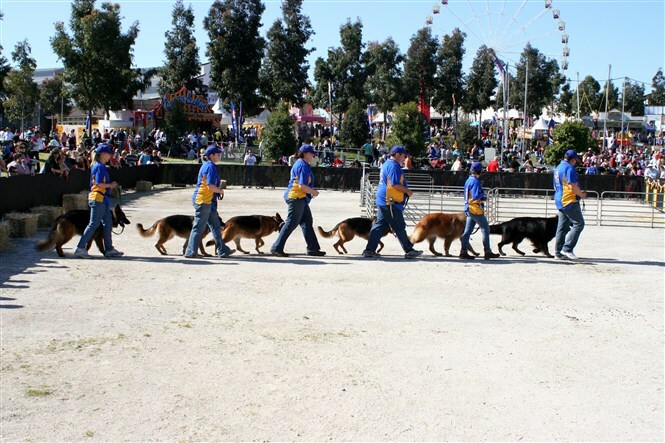 By particpating in parades, expo’s and the like, the public see what GSD’s are capable of, in addition to the formalities of a show or obedience or performance trial. 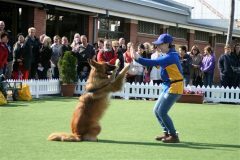 They also provide their dogs for general ‘meet & greet’ with the public – providing much wanted opportunities for pats, cuddles and photos with our dogs.